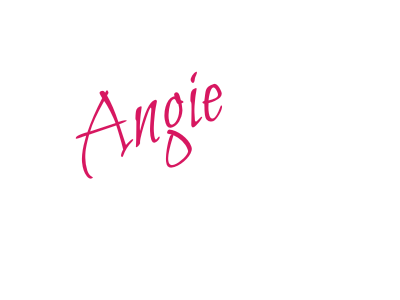 Day 120 of 365 Snippets of Encouragement – A One Year Project conceived by Angela Barnard. Disappointment is one of the most ignored emotions we experience. 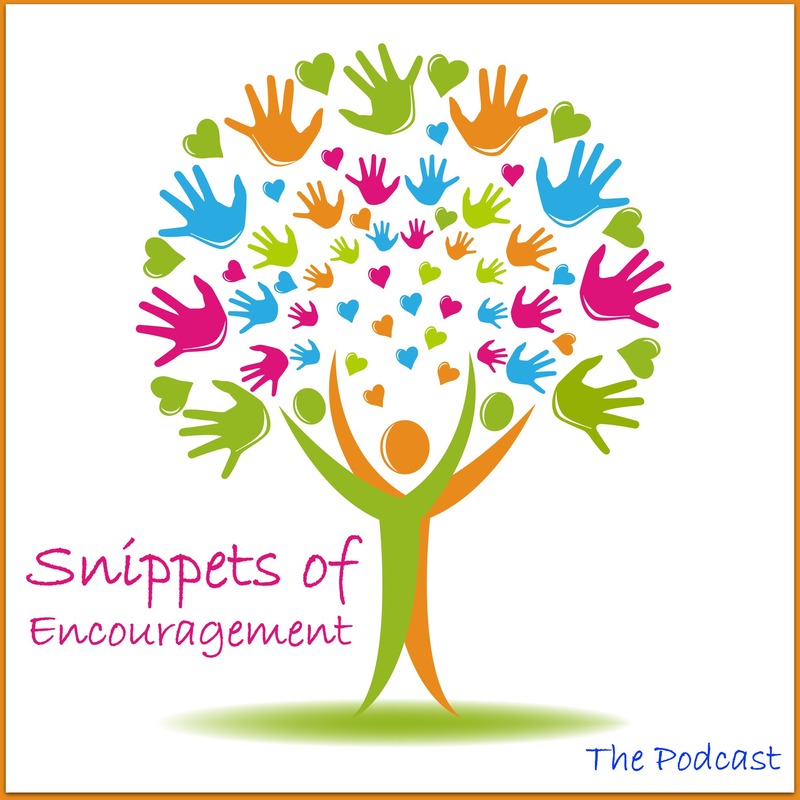 In today’s snippet, you’re encouraged to examine how disappointment shows up in your life and to heal your disappointment. Don’t brush your emotions under the rug pretending all is well when it’s not. When we allow disappointment to fester it eats us up inside. Snippets of Encouragement #120 “right-click” and save as to download to your desktop. Remember, if you’d like to find out more about life coaching and how you can lead an inspired life, get in touch.